Three things stand out from this past week – all dinners. I went to Boston for a vist – driving there from Ann Arbor – and installed a star ceiling for 2 little boys and got to be with my inlaws for dinner and very good friends. Thursday’s dinner, Jim’s family was excited for the house. They even said they wanted to come see it. I very much hope that will happen and would be overjoyed to have them here. Also got a lot of advice with a friend of mine that works for the courts and knows a lot of the ins and outs of dealing with drug addicts. We used to be in a bible study together and our dinner together was very dear to my heart. Another lady from that study and her daughter are considering moving here and managing the house. That would be a huge piece. My friend warned me though it might not be the best thing for this woman’s daughter who is not far from her addiction. The young woman’s mom though is very solid and is closing in on 3 years. Thirdly, my last night at dinner – a close friend of mine had her grown children home from college and one brought a girlfriend home for the first time. I felt priveldged to be there and also realized in a deeper way what this house is going to be for me. It felt awesome to walk though a new and uncomfortable but healthy stage of life with my friend and also realize the consequences of my own sin of shying from commitment for so long. It’s not that I was coveting her family, I see that I didn’t chose this path and am okay with it but also see the loss. I wonder and have talked to God about my love for Jim and the way things fell out a bit these past days but I wouldn’t have it any other way thinking about that amazing dinner, which, actually all three dinners wouldn’t have been so fantastic had things been any other way…. and the intensity and beauty of what we had while he was here. Anyway, there was a moment where I was watching my friend grapple with something she couldn’t control and me realizing that although my struggles were not at all similar, our call to trust Him with all that is most dear to us certainly is. Today’s mass reading was about Jesus’s entry on a donkey and overall the humility of God – and our image of God. The priest challenged us to reflect on that. He said that the point of the donkey was that God wasn’t coming in like the conquerer on a horse the Jews expected but it was to point to His lowliness. He said that we don’t know about donkeys as much as the Jews did back then but he likened it to cats. No one can herd cats, right? He said. 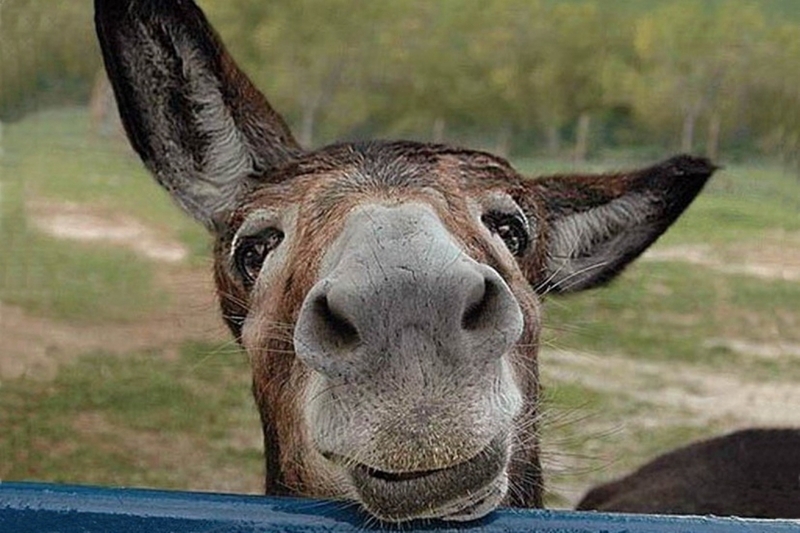 I have worked with donkeys and they may be stubborn but they are sure, steadfast. And He could command wind and waves so I suppose donkey will is also not problematic. Considering my own will, this is hugely encouraging. I go see the doc tomorrow morning, close the house on Tues, and can move stuff anytime after that, and the jail revival is this week. I signed up for Wed and Friday and also have picked up a few more women at the prison so that makes 8. I’d suspect I was overcommitted but I also suspect I am being too easy on myself because I am so selfish about the me time. I got plenty so far and so – this week should fly and … I hope to trust Him with all of it. Father God I thank you for the opportunity to create a family, even if I refused to have my own when I should’ve. I love what You’ve given, what You’ve taken, and what You’ve left for me now. Grant I do my best for Your will to be done, remove anything in me that doenst’ need to be there and show me how to build up Your kingdom in the Jimmy B House. Thank You for that house. Thanks for choosing the donkey and for choosing me.